Alexandra Andersen is the youngest billionaire of 2016. 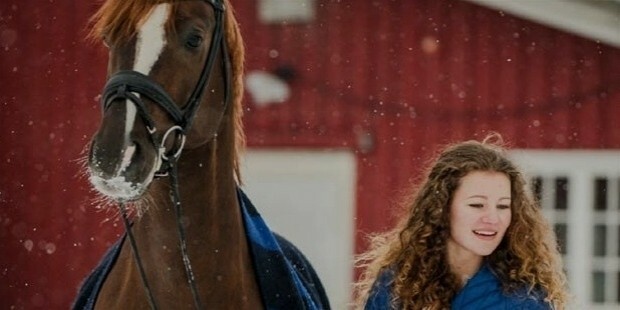 The 19-year-old Norwegian inherited her wealth from her rich father. Alexandra invests in the family business that her father channeled the funds in. She owns 42.5% of the business. Despite her status, she still focuses on her sports activities. Talk of the power of beauty money and passion. Funny enough, Alexandra does not live a lavish life of buying designer outfits and flashy cars now and then. She lives like an ordinary person. 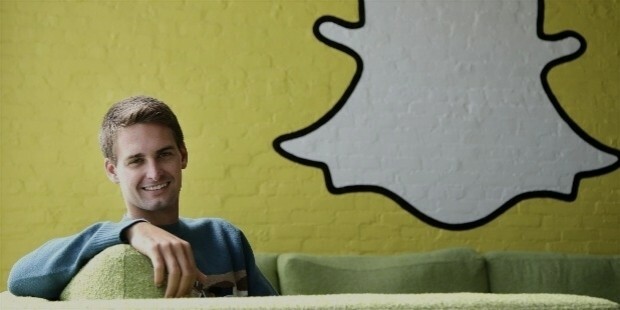 Evan Spiegel is a testimony of education being the key to success. The 25 years old is a co-founder of Snapchat. He came up with the idea as a school project in college. Years down the line, his creativity in class has earned him a whooping net worth of $1.3 billion. 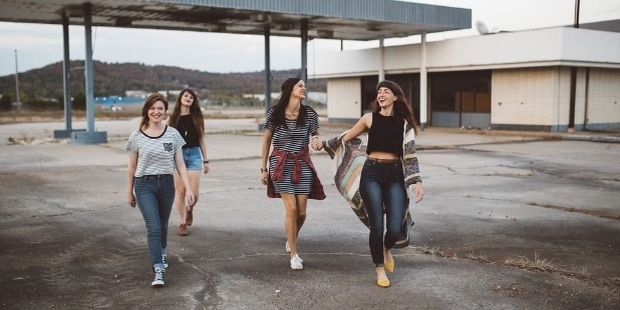 Snap chat is a current social media tool that has got people all frenzy. 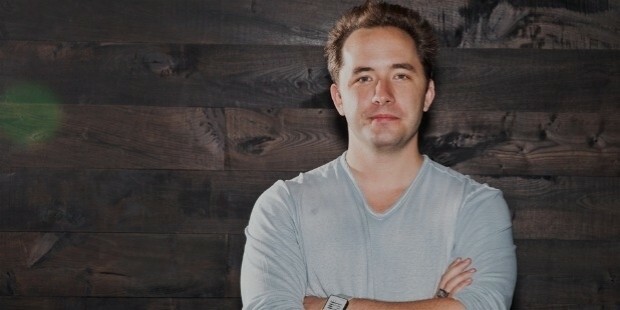 Drew Houston is the person enabling the world to easily share and store files in the cloud. He is the co-founder of Dropbox. 7 years after launching Drop box, Drew raised up to $1.1 billion. Houston has a net worth of $1.04 billion. What men can do, women can do better. Elizabeth Holmes is the founder of Theranos, a blood diagnostic company. She is a college dropout, having majored in chemical engineering. Holmes chose to channel her inner entrepreneurial being, which sure paid off. 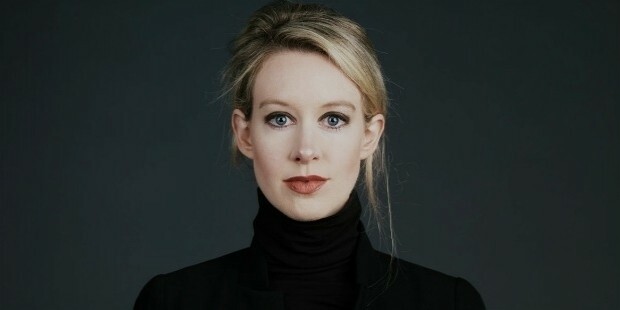 Were she not a risk taker, then Theranos would never have been born. Elizabeth took her tuition fees savings, for Theranos’ startup. However, Holmes has experienced drawbacks of people challenging the effectiveness of her company. She is worth $4.5 billion. 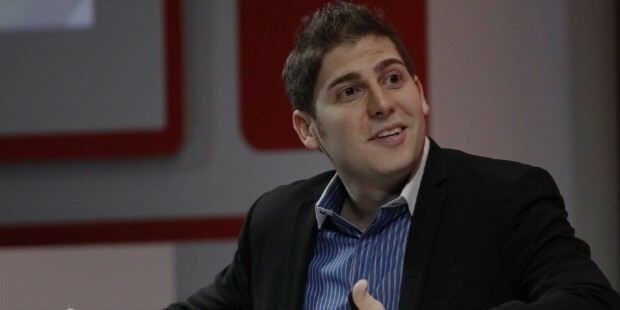 Eduardo Saverin is a product of a deal gone awry. He was a cofounder of Facebook, whom Zuckerberg mercilessly ditched the last minute. Fighting for what was rightfully his share, Saverin sued Zuckerberg. The matter was later solved out of court, with a non-disclosure settlement. Saverin now invests in the real estate business. His net worth is $5.3 billion. Had Zuckerberg not played him, he would be boasting a net of $30 billion or so. They say money cannot buy happiness but it sure makes the world go round. The beauty with these young billionaires is how their passion contributed to their success. Discover your passion and gradually work on it and you could get your rightful seat with the movers and shakers of the world.